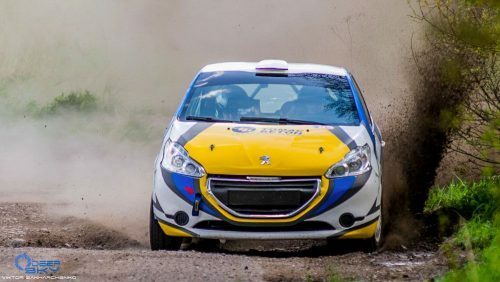 Two Peugeots 208 R2 after full rebuild. Very fast and reliable cars. Professional team. 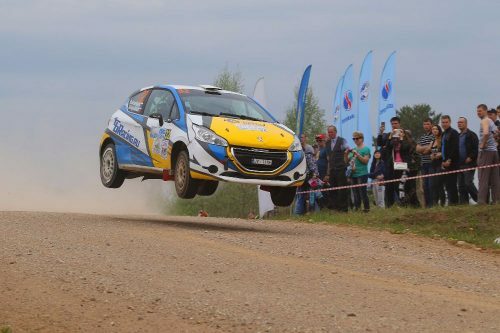 Contact us for an offer for a rally.